Ryan Reynolds Neely III et al. Mobile X-band radars are widely used by atmospheric scientists to observe clouds and make estimates of rainfall. Here we describe the National Centre for Atmospheric Science's mobile X-band dual-polarisation Doppler radar (NXPol). 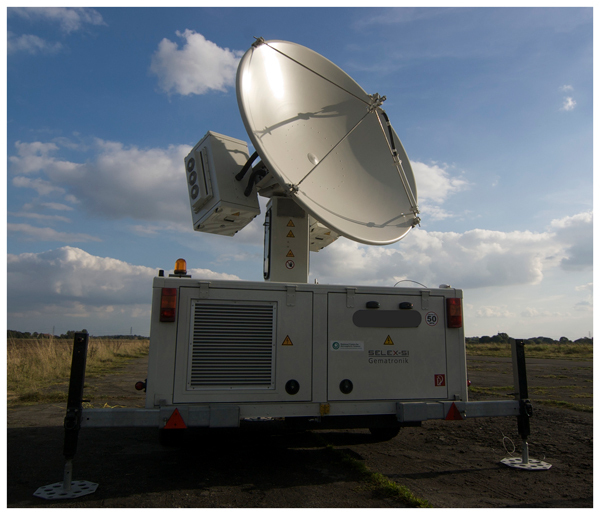 NXPol is the first radar of its kind in the UK. To demonstrate the radar’s capabilities, we present examples of its use in three field campaigns as well as an example from ongoing observations at the National Facility for Atmospheric and Radio Research. A new network of precipitation instruments has been established for the UK. The instruments are capable of detecting the fall velocity and diameter of each particle that falls through a laser beam. The particle characteristics are derived from the duration and amount of decrease in beam brightness as perceived by a receiving diode. 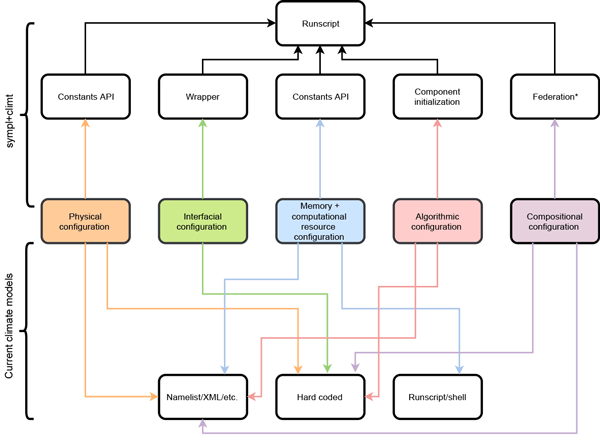 14 instruments make up the network and all instruments upload 60-second frequency data in near real time to a publicly available website with plots. 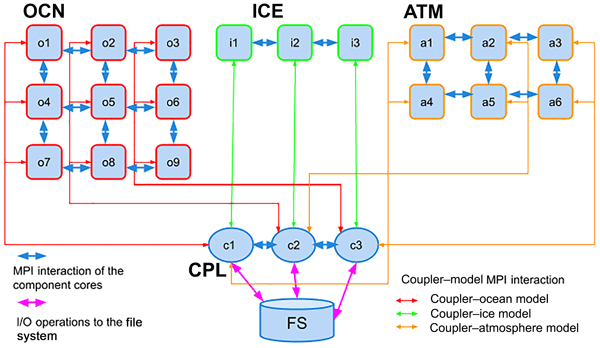 This work explores the observation of Arctic mixed phase clouds by lidar and the consequences of mishandling lidar signals linking the signals to their geophysical interpretation. 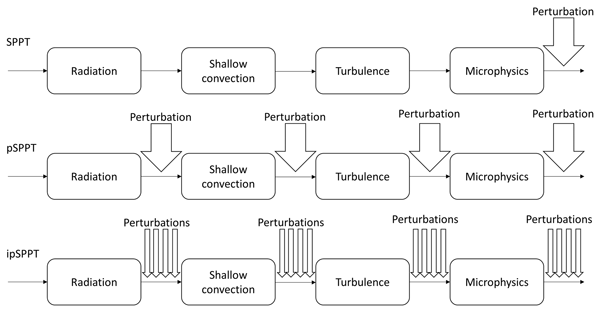 It concludes 3 points: 1) cloud phase identification is not only linked to cloud phase but other cloud properties, 2) having more than two polarization signals can be used to quality control data not possible with only two signals, and 3) phase retrievals with more than two polarizations enhance retrieval flexibility. Photolysis (J rates) initiates and drives atmospheric chemistry, and Js are perturbed by factors of 2 by clouds. The NASA Atmospheric Tomography (ATom) Mission provides the first comprehensive observations on how clouds perturb Js through the remote Pacific and Atlantic basins. 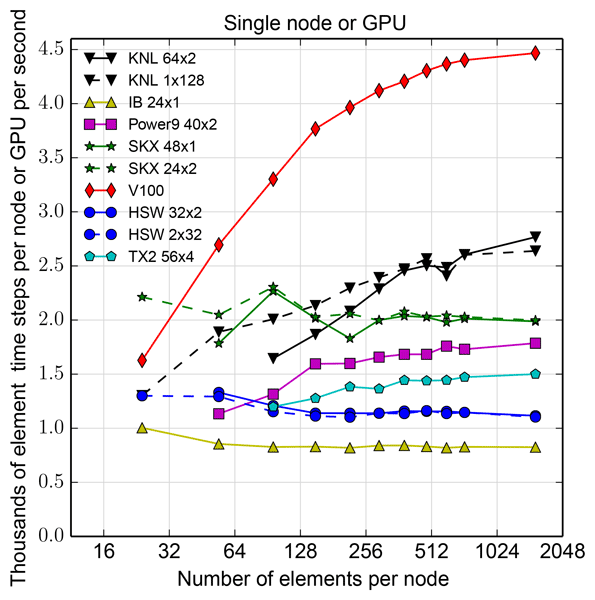 We compare these cloud-perturbation J statistics with those from nine global chemistry models. While basic patterns agree, there is a large spread across models, and all lack some basic features of the observations. Small particles in Earth's atmosphere (also referred to as atmospheric aerosols) emitted by human activities impact Earth's climate in complex ways and play an important role in Earth's water cycle. 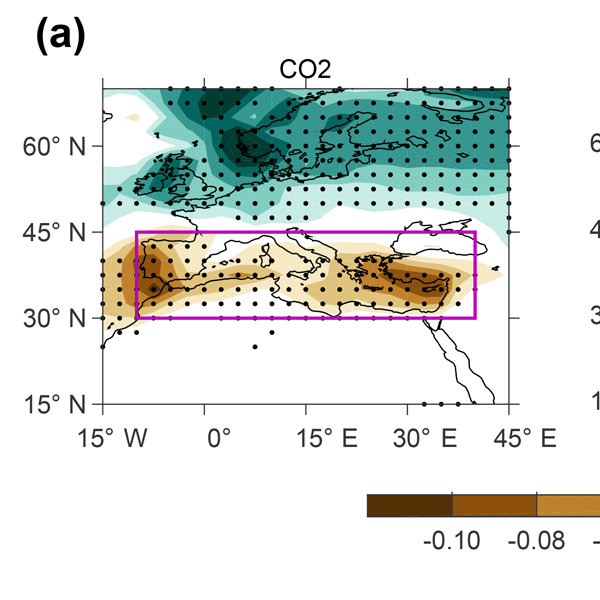 We use a climate modeling approach and find that aerosols from the United States and Europe can have substantial effects on rainfall in far-away regions such as Africa's Sahel or the Mediterranean. Air pollution controls in these regions may help reduce the likelihood and severity of Sahel drought. 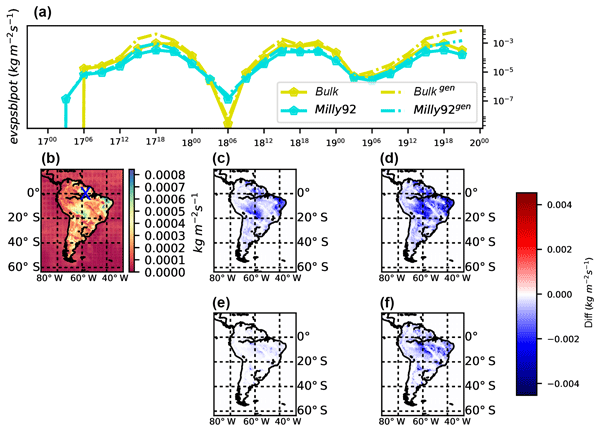 The seasonal and interannual variability of transport times from northern mid-latitudes into the southern hemisphere is examined using simulations of age tracers. The largest variability occurs near the surface close to the tropical convergence zones, but the peak is further south and there is a smaller tropical–extratropical contrast for tracers with more rapid loss. Hence the variability of trace gases in the southern extratropics will vary with their chemical lifetime. 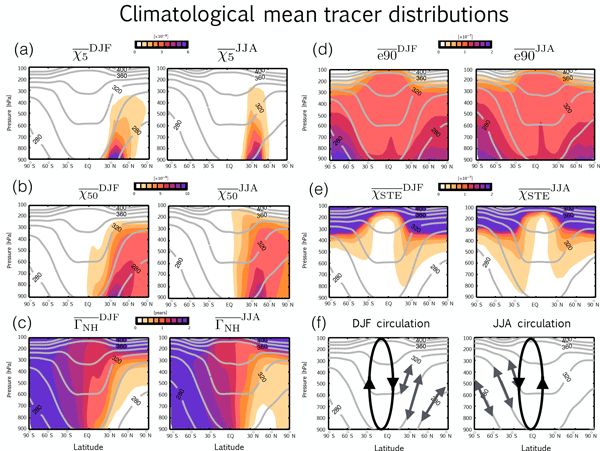 In this study we compare a few atmospheric transport properties among several numerical models that are used to study the influence of atmospheric chemistry on climate. 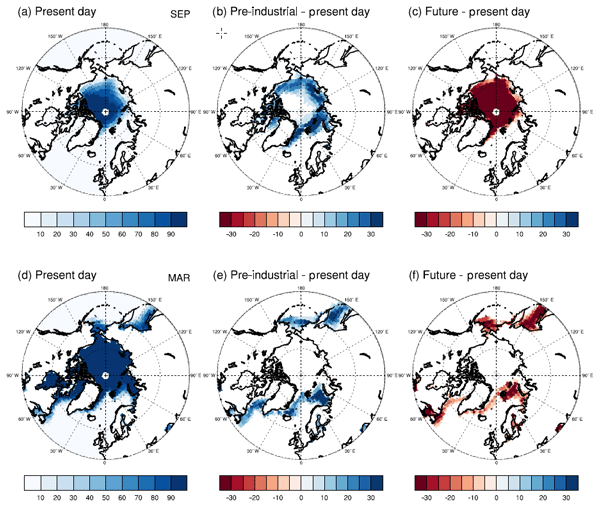 We show that there are large differences among models in terms of the timescales that connect the Northern Hemisphere midlatitudes, where greenhouse gases and ozone-depleting substances are emitted, to the Southern Hemisphere. 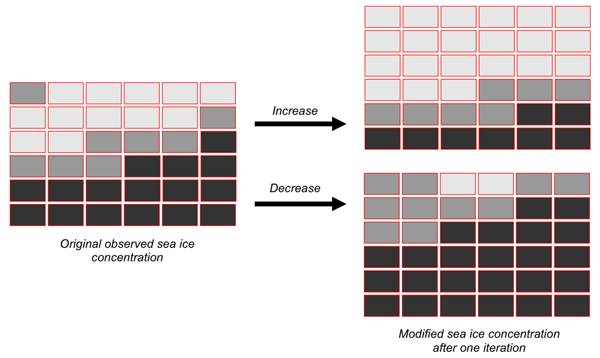 Our results may have important implications for how models represent atmospheric composition. A new protocol for merging in situ atmospheric chemistry measurements with 3-D models is developed. This technique can identify the most reactive air parcels in terms of tropospheric production/loss of O3 & CH4. This approach highlights differences in 6 global chemistry models even with composition specified. 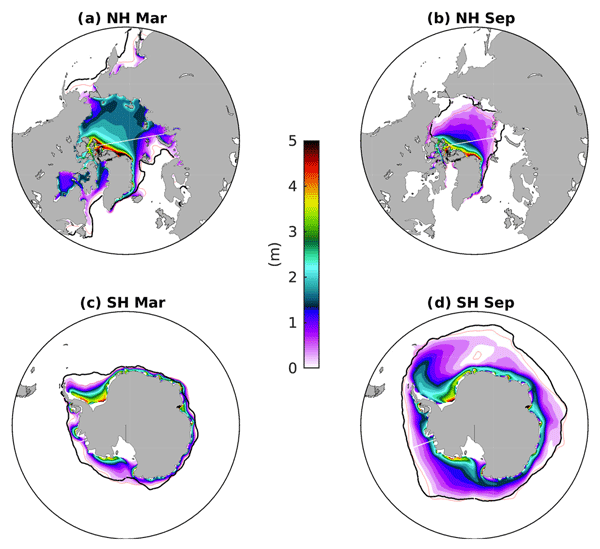 Thus in situ measurements from, e.g., NASA's ATom mission can be used to develop a chemical climatology of, not only the key species, but also the rates of key reactions in each air parcel. 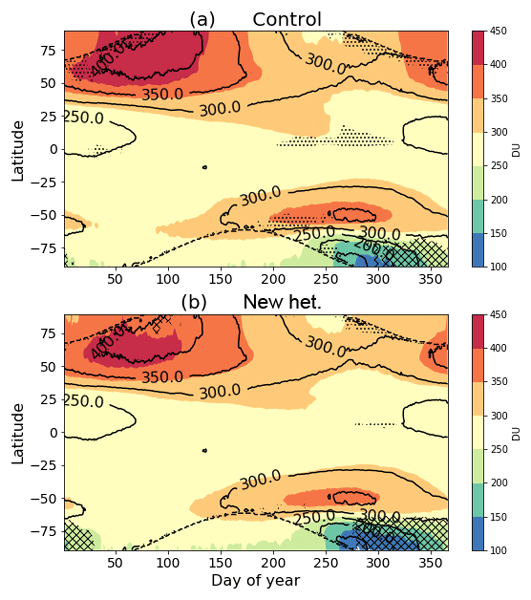 Tropospheric inorganic bromine (BrO and Bry) shows a C-shaped profile over the tropical western Pacific Ocean, and supports previous speculation that marine convection is a source for inorganic bromine from sea salt to the upper troposphere. The Bry profile in the tropical tropopause layer (TTL) is complex, suggesting that the total Bry budget in the TTL is not closed without considering aerosol bromide. The implications for atmospheric composition and bromine sources are discussed. Following the Global Methane Budget 2000–2012 published in Saunois et al. (2016), we use the same dataset of bottom-up and top-down approaches to discuss the variations in methane emissions over the period 2000–2012. The changes in emissions are discussed both in terms of trends and quasi-decadal changes. The ensemble gathered here allows us to synthesise the robust changes in terms of regional and sectorial contributions to the increasing methane emissions. Inorganic bromine (Bry) plays an important role in ozone layer depletion. 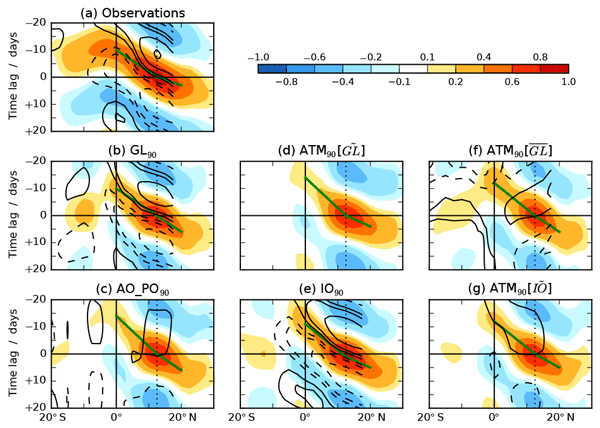 Based on aircraft observations of organic bromine species and chemistry simulations, we model the Bry abundances over the Pacific tropical tropopause. 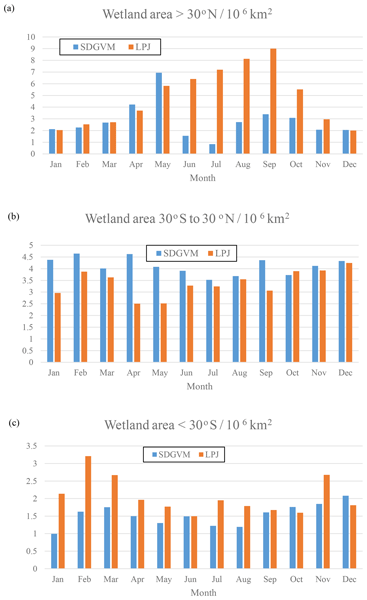 Our results show BrO and Br as the dominant species during daytime hours, and BrCl and BrONO2 as the nighttime dominant species over the western and eastern Pacific, respectively. The difference in the partitioning is due to changes in the abundance of O3, NO2, and Cly. Wildfires cause considerable air pollution, and climate change is usually expected to increase both wildfire activity and air pollution from those fires. This study takes a closer look at the problem by examining the role of demographic changes in addition to climate change. It finds that demographics will be the main driver of changes in wildfire activity in many parts of the developing world. Air pollution from wildfires will remain significant, with major implications for air quality policy. 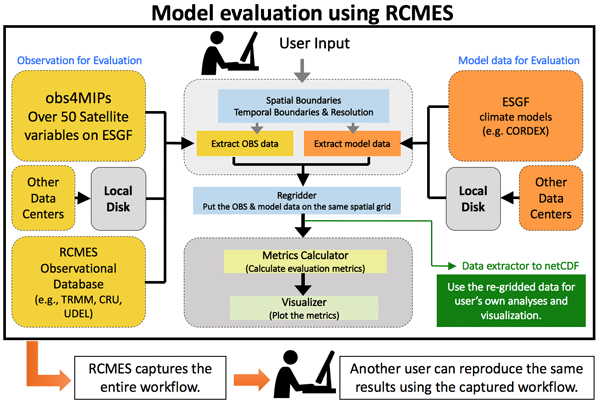 We present a new approach for comparing atmospheric chemistry models with measurements based on what these models are used to do, i.e., calculate changes in ozone and methane, prime greenhouse gases. This method anticipates a new type of measurements from the NASA Atmospheric Tomography (ATom) mission. In comparing the mixture of species within air parcels, we focus on those responsible for key chemical changes and weight these parcels by their chemical reactivity. Man's activities have greatly increased the amount of nitrogen emitted into the atmosphere. Some of this nitrogen is transported to the world's oceans, where it may affect microscopic marine plants and cause ecological problems. 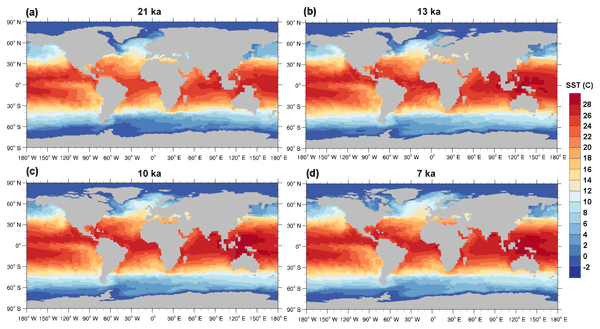 The huge size of the oceans makes direct monitoring of nitrogen inputs impossible, so computer models must be used to assess this issue. We find that current models reproduce observed nitrogen deposition to the oceans reasonably well and recommend future improvements. 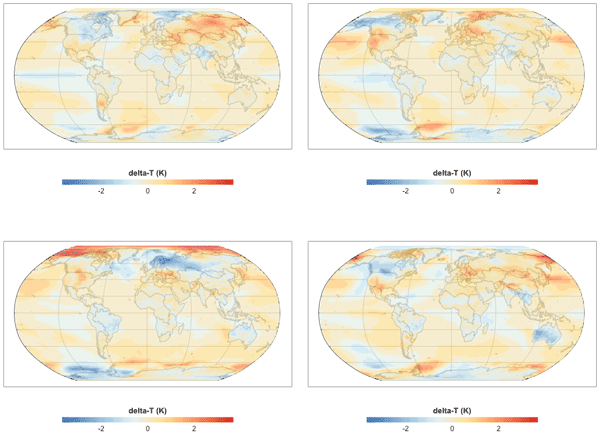 We use global models to interpret trends in MOPITT observations of CO. Simulations with time-dependent emissions reproduce the observed trends over the eastern USA and Europe, suggesting that the emissions are reasonable for these regions. The simulations produce a positive trend over eastern China, contrary to the observed negative trend. This may indicate that the assumed emission trend over China is too positive. However, large variability in the overhead ozone column also contributes. 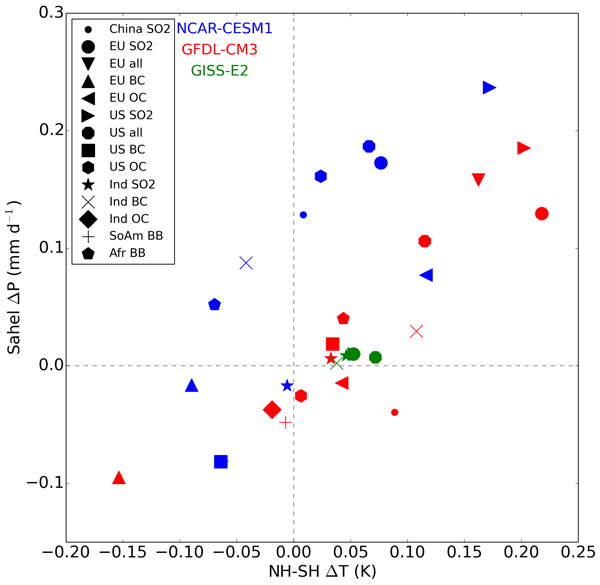 The global simulations with CB05_GE and MOZART-4x predict similar chemical profiles for major gases compared to aircraft measurements, with better agreement for the NOy profile by CB05_GE. The SOA concentrations of SOA at four sites in CONUS and organic carbon over the IMPROVE sites are better predicted by MOZART-4x. The two simulations result in a global average difference of 0.5W m-2 in simulated shortwave cloud radiative forcing, with up to 13.6W m-2 over subtropical regions. Nitrogen oxides (NOx) play an important but complex role in secondary organic aerosol (SOA) formation. In this study we update the SOA scheme in a global 3-D chemistry-climate model by implementing a 4-product volatility basis set (VBS) framework with NOx-dependent yields and simplified aging parameterizations. 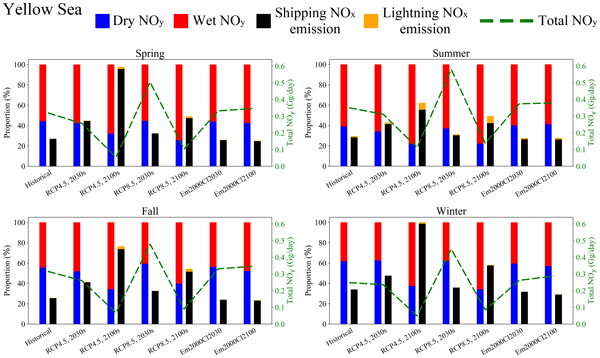 We find that the SOA decrease in response to a 50% reduction in anthropogenic NOx emissions is limited due to the buffering in different chemical pathways. 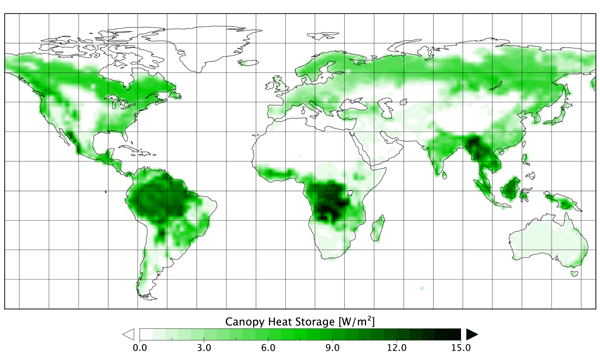 The Community Atmosphere Model (CAM), version 5, is now coupled to extensive tropospheric and stratospheric chemistry, called CAM5-chem, and is available in addition to CAM4-chem in the Community Earth System Model (CESM) version 1.2. Both configurations are well suited as tools for atmospheric chemistry modeling studies in the troposphere and lower stratosphere. We propose the existence of a daytime “tropical ring of atomic bromine” surrounding the tropics at a height between 15 and 19km. 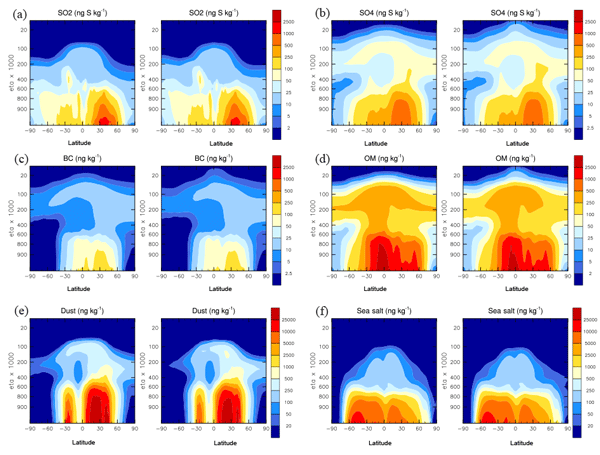 Our simulations show that VSL bromocarbons produce increases of 3pptv for inorganic bromine and 2pptv for organic bromine in the tropical TTL on an annual average, resulting in a total stratospheric bromine injection of 5pptv. This result suggests that the inorganic bromine injected into the stratosphere may be larger than that from VSL bromocarbons. 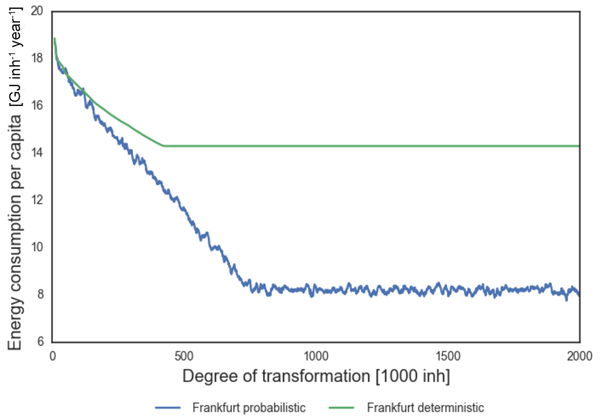 Arfeuille, F., Luo, B. P., Heckendorn, P., Weisenstein, D., Sheng, J. X., Rozanov, E., Schraner, M., Brönnimann, S., Thomason, L. W., and Peter, T.: Modeling the stratospheric warming following the Mt. Pinatubo eruption: uncertainties in aerosol extinctions, Atmos. Chem. Phys., 13, 11221–11234, https://doi.org/10.5194/acp-13-11221-2013, 2013. Bauer, E.: A catalog of perturbing influences on stratospheric ozone, 1955–1975, J. Geophys. Res.-Atmos., 84, 6929–6940, https://doi.org/10.1029/JC084iC11p06929, 1979. 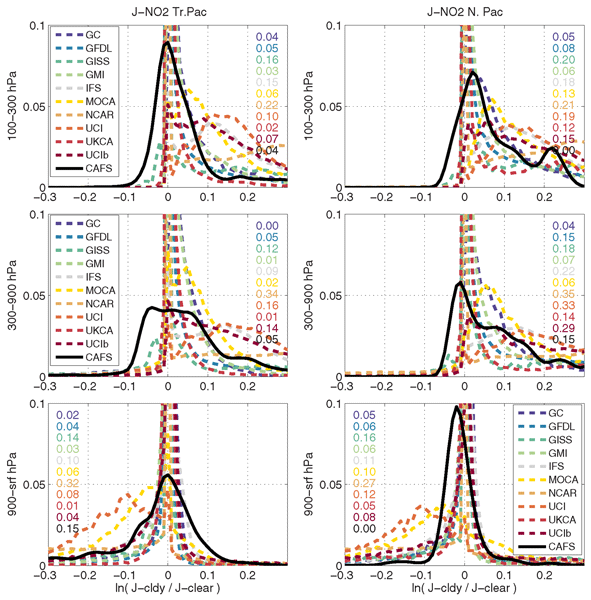 Biermann, U. M., Luo, B.-P., and Peter, T.: Absorption spectra and optical constants of binary and ternary solutions of H2SO4, HNO3, and H2O in the mid infrared at atmospheric temperatures, J. Phys. Chem. A, 104, 783–793, https://doi.org/10.1021/jp992349i, 2000. 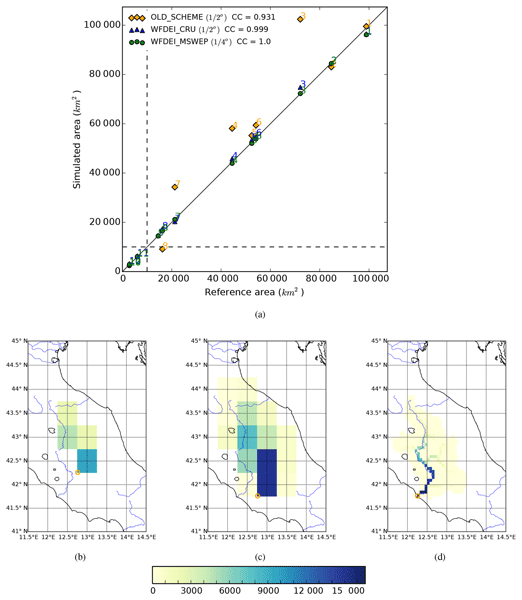 Canty, T., Mascioli, N. R., Smarte, M. D., and Salawitch, R. J.: An empirical model of global climate – Part 1: A critical evaluation of volcanic cooling, Atmos. Chem. Phys., 13, 3997–4031, https://doi.org/10.5194/acp-13-3997-2013, 2013. 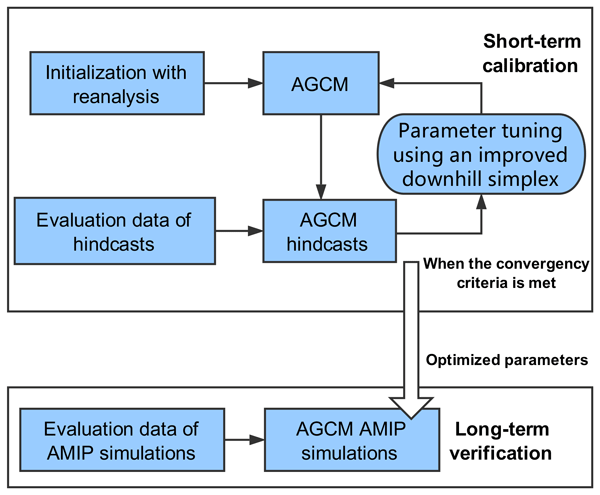 Driscoll, S., Bozzo, A., Gray, L. J., Robock, A., and Stenchikov, G.: Coupled Model Intercomparison Project 5 (CMIP5) simulations of climate following volcanic eruptions, J. Geophys. Res, 117, D17105, https://doi.org/10.1029/2012JD017607, 2012. 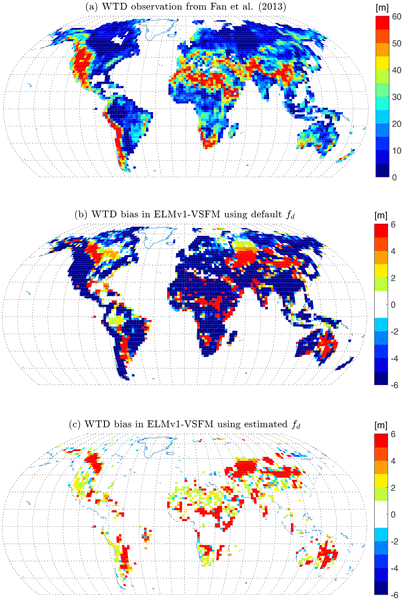 Eyring, V. and Lamarque, J.-F.: Global Chemistry-Climate Modeling and Evaluation, Eos Trans. 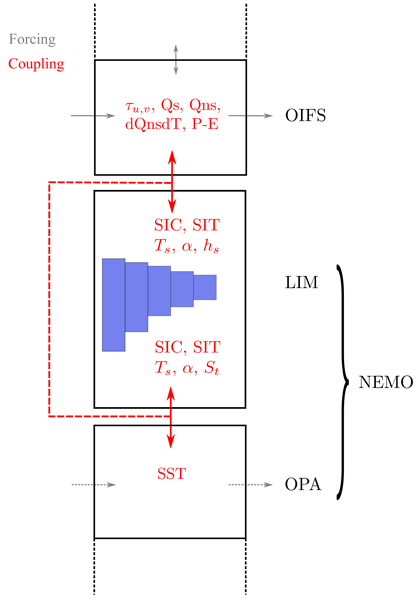 AGU, 93, 539, https://doi.org/10.1029/2012EO510012, 2012. Eyring, V., Cionni, I., Bodeker, G. E., Charlton-Perez, A. J., Kinnison, D. E., Scinocca, J. F., Waugh, D. W., Akiyoshi, H., Bekki, S., Chipperfield, M. P., Dameris, M., Dhomse, S., Frith, S. M., Garny, H., Gettelman, A., Kubin, A., Langematz, U., Mancini, E., Marchand, M., Nakamura, T., Oman, L. D., Pawson, S., Pitari, G., Plummer, D. A., Rozanov, E., Shepherd, T. G., Shibata, K., Tian, W., Braesicke, P., Hardiman, S. C., Lamarque, J. F., Morgenstern, O., Pyle, J. 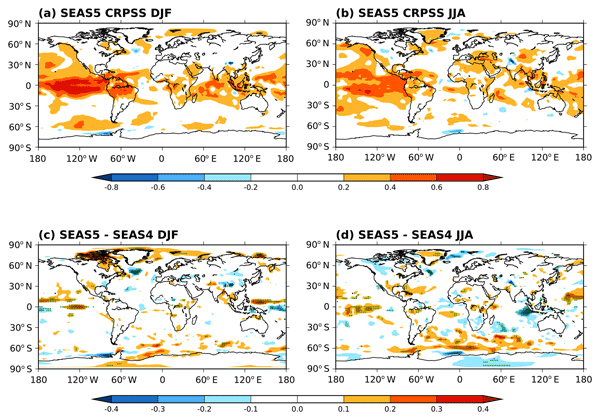 A., Smale, D., and Yamashita, Y.: Multi-model assessment of stratospheric ozone return dates and ozone recovery in CCMVal-2 models, Atmos. Chem. Phys., 10, 9451–9472, https://doi.org/10.5194/acp-10-9451-2010, 2010. Eyring, V., Lamarque, J.-F., Hess, P., Arfeuille, F., Bowman, K., Chipperfield, M. P., Duncan, B., Fiore, A., Gettelman, A., Giorgetta, M. A., Granier, C., Hegglin, M., Kinnison, D., Kunze, M., Langematz, U., Luo, B., Martin, R., Matthes, K., Newman, P. A., Peter, T., Robock, A., Ryerson, T., Saiz-Lopez, A., Salawitch, R., Schultz, M., Shepherd, T. G., Shindell, D., Stähelin, J., Tegtmeier, S., Thomason, L., Tilmes, S., Vernier, J.-P., Waugh, D. W., and Young, P. J.: Overview of IGAC/SPARC Chemistry-Climate Model Initiative (CCMI) Community Simulations in Support of Upcoming Ozone and Climate Assessments, SPARC Newsletter No. 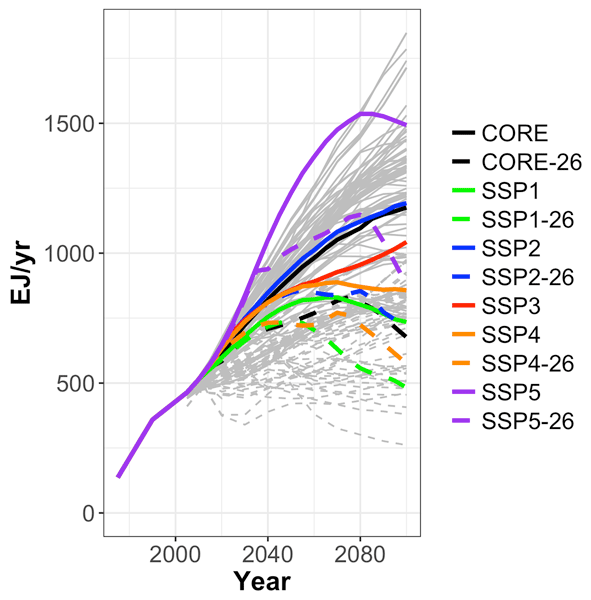 40, 48–66, available at http://www.sparc-climate.org/newsletter (last access: 20 November 2015), January 2013. 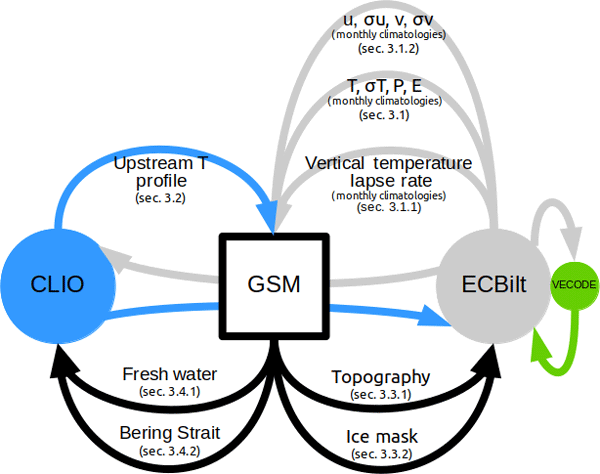 GISTEMP Team: GISS Surface Temperature Analysis (GISTEMP): NASA Goddard Institute for Space Studies, available at: http://data.giss.nasa.gov/gistemp/, last access: 11 November 2015. Grainger, R. G.: Some Useful Formulae for Aerosol Size Distributions and Optical Properties, available at: http://eodg.atm.ox.ac.uk/user/grainger/research/aerosols.pdf, last access: 2 October 2015. 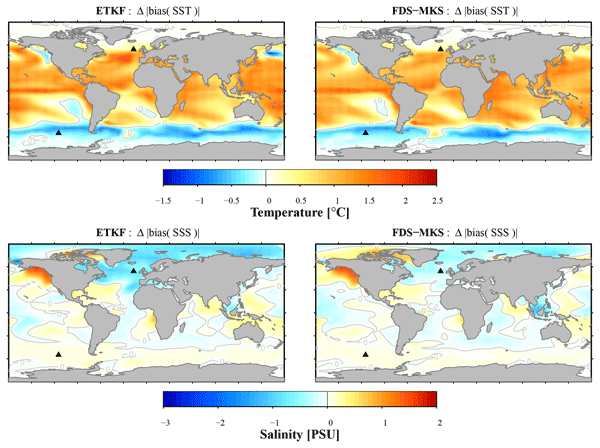 Haimberger, L., Tavolato, C., and Sperka, S.: Towards elimination of the warm bias in historic radiosonde temperature records – Some new results from a comprehensive intercomparison of upper air data, J. Climate, 21, 4587–4606, 2008. 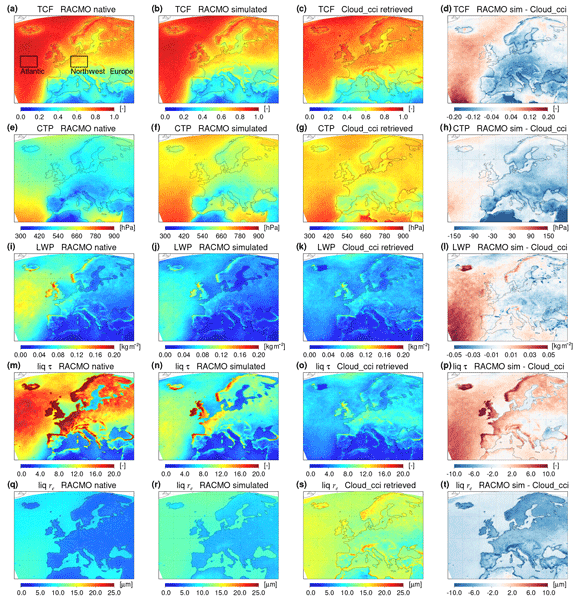 Iacono, M., Delamere, J., Mlawer, E., Shephard, M., Clough, S., and Collins, W.: Radiative forcing by long-lived greenhouse gases: Calculations with the AER radiative transfer models, J. Geophys. Res., 113, D13103, https://doi.org/10.1029/2008JD009944, 2008. Jones, P. D., New, M., Parker, D. E., Martin, S., and Rigor, I. G.: Surface Air Temperature and its Changes Over the Past 150 Years, Rev. Geophys., 37, 173—199, 1999. Kay, J. E., Deser, C., Phillip, A., Mai, A., Hannay, C., Strand, G., Arblaster, J., Bates, S., Danabasoglu, G., Edwards, J., Holland, M., Kushner, P., Lamarque, J.-F., Lawrence, D., Lindsay, K., Middleton, A., Munoz, E., Neale, R., Oleson, K., Polvani, L., and Vertenstein, M.: The Community Earth System Model (CESM) Large Ensemble Project: A Community Resource for Studying Climate Change in the Presence of Internal Climate Variability, B. Am. Meteorol. Soc., 96, 1333–1349, https://doi.org/10.1175/BAMS-D-13-00255.1, 2015. Kinnison, D. E., Brasseur, G. P., Walters, S., Garcia, R. R., Marsh, D. R., Sassi, F., Harvey, V. L., Randall, C. E., Emmons, L., Lamarque, J.-F., Hess, P., Orlando, J. J., Tie, X. X., Randel, W., Pan, L. L., Gettelman, A., Granier, C., Diehl, T., Niemeier, U., and Simmons, A. J.: Sensitivity of chemical tracers to meteorological parameters in the MOZART-3 chemical transport model, J. Geophys. Res, 112, D20302, https://doi.org/10.1029/2006JD007879, 2007. 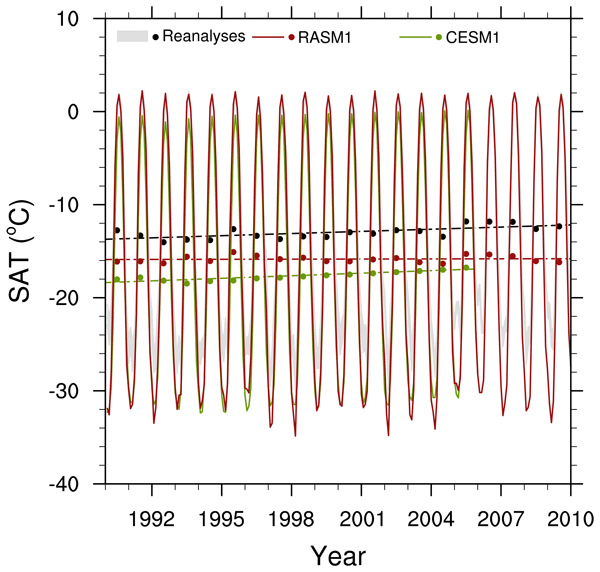 Knutson, T. R., Zeng, F., and Wittenberg, A. T.: Multimodel Assessment of Regional Surface Temperature Trends: CMIP3 and CMIP5 Twentieth-Century Simulations, J. Climate, 26, 8709–8743, https://doi.org/10.1175/JCLI-D-12-00567.1, 2013. Kremser, S., Thomason, L. W., Hobe, M., Hermann, M., Deshler, T., Timmreck, C., Toohey, M., Stenke, A., Schwarz, J. P., Weigel, R., Fueglistaler, S., Prata, F. J., Vernier, J.-P., Schlager, H., Barnes, J. E., Antuña-Marrero, J.-C., Fairlie, D., Palm, M., Mahieu, E., Notholt, J., Rex, M., Bingen, C., Vanhellemont, F., Bourassa, A., Plane, J. M. C., Klocke, D., Carn, S. A., Clarisse, L., Trickl, T., Neely, R., James, A. D., Rieger, L., Wilson, J. C. and Meland, B.: Stratospheric aerosol–Observations, processes, and impact on climate, Rev. Geophys., 54, https://doi.org/10.1002/2015RG000511, 2016. Langmann, B.: Volcanic Ash versus Mineral Dust: Atmospheric Processing and Environmental and Climate Impacts. ISRN Atmospheric Sciences, 2013, 245076, https://doi.org/10.1155/2013/245076, 2013. Marsh, D. R., Mills, M. J., Kinnison, D. E., Lamarque, J.-F., Calvo, N., and Polvani, L. M.: Climate change from 1850 to 2005 simulated in CESM1 (WACCM), J. Climate, 26, 1–65, https://doi.org/10.1175/jcli-d-12-00558.1, 2013. Mätzler, C.: MATLAB Functions for Mie Scattering and Absorption Version 2, IAP Res. Rep, University of Bern, Bern, Switzerland, 1–26, 2002. Meehl, G. A., Washington, W. M., Arblaster, J. M., Hu, A., Teng, H., Tebaldi, C., Sanderson, B., Lamarque, J. F., Conley, A., Strand, W. G., and White III, J. B.: Climate system response to external forcings and climate change projections in CCSM4, J. Climate, 25, 3661–3683, https://doi.org/10.1175/JCLI-D-11-00240.1, 2012. Meehl, G. A., Washington, W. M., Arblaster, J. M., Hu, A., Teng, H., Kay, J. E., Gettelman, A., Lawrence, D. M., Sanderson, B. M., and Strand, W. G.: Climate change projections in CESM1(CAM5) compared to CCSM4, J. Climate, 26, 6308, https://doi.org/10.1175/JCLI-D-12-00572.1, 2013. 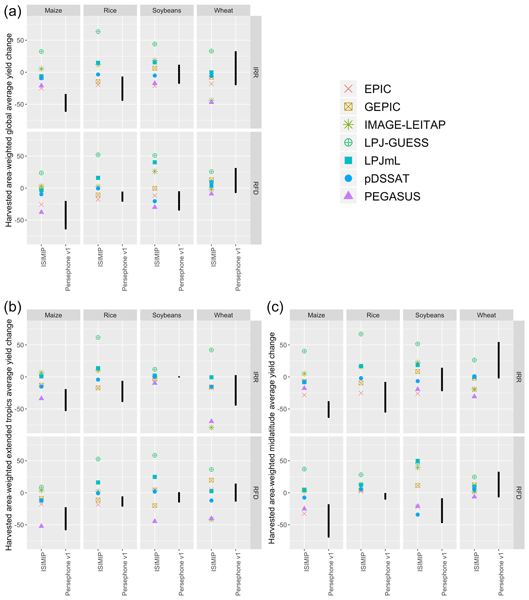 Mills, M. J., Schmidt, A., Easter, R., Solomon, S., Kinnison, D. E., Ghan, S. J., Neely, R. R., Marsh D. R., Conley, A., Bardeen, C. G., and Gettelman, A.: Global volcanic aerosol properties derived from emissions, 1990–2014, using CESM1(WACCM), J. Geophys. Res.-Atmos., 121, 2332–2348, https://doi.org/10.1002/2015JD024290, 2016. 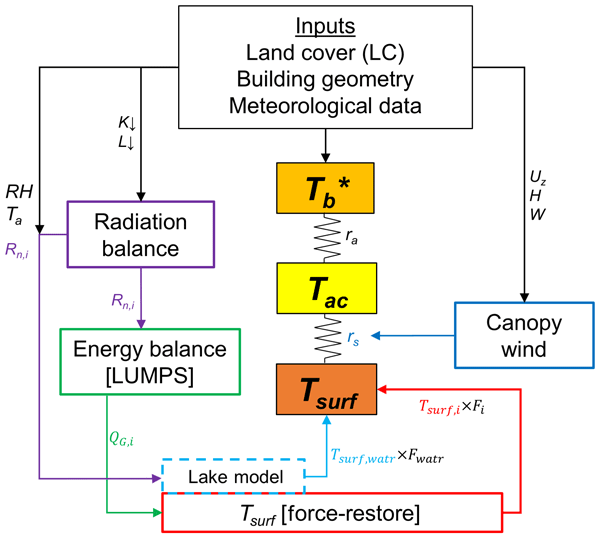 Mlawer, E., Taubman, S., Brown, P., Iacono, M., and Clough, S.: Radiative transfer for inhomogeneous atmospheres: RRTM, a validated correlated-k model for the longwave, J. Geophys. Res., 102, 16663–16682, 1997. 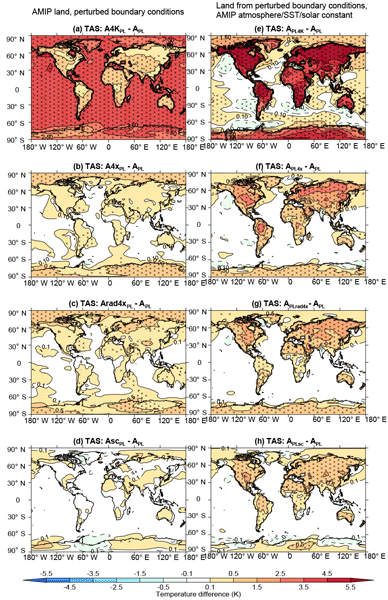 Morice, C. P., Kennedy, J. J., and Rayner, N. A.: Quantifying uncertainties in global and regional temperature change using an ensemble of observational estimates: The HadCRUT4 data set, J. Geophys. Res., 117, D08101, https://doi.org/10.1029/2011jd017187, 2012. Neale, R. B., Richter, J. H., Conley, A. J., Park, S., Lauritzen, P. H., Gettelman, A., Williamson, D. L., Rasch, P. J., Vavrus, S. J., Taylor, M. A., Collins, W. D., Zhang, M., and Lin, S.-J. 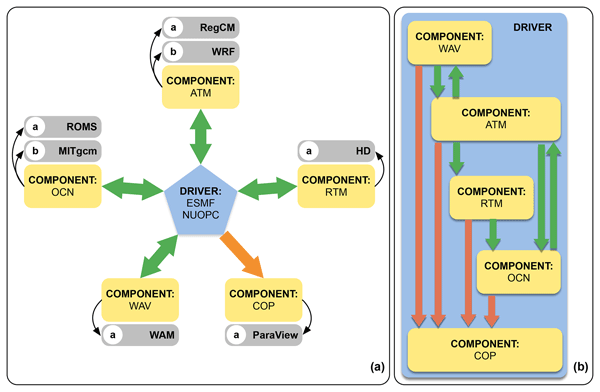 : Description of the NCAR Community Atmosphere Model (CAM4.0), Tech. Rep. NCAR/TN-485+STR, National Center for Atmospheric Research, Boulder, CO, USA, 2010. Neale, R. B., Chen, C. C., Gettelman, A., Lauritzen, P. H., Park, S., Williamson, D. L., Conley, A. J., Garcia, R., Kinnison, D., Lamarque, J. F., Marsh, D., Mills, M., Smith, A. K., Tilmes, S., Vitt, F., Morrison, H., Cameron-Smith, P., Collins, W. D., Iacono, M. J., Easter, R. C., Ghan, S. J., Liu, X. H., Rasch, P. J., and Taylor, M. A.: Description of the NCAR Community Atmosphere Model (CAM5.0), Tech. Rep. NCAR/TN-486+STR, National Center for Atmospheric Research, Boulder, CO, USA, 2012. Neale, R. B., Richter, J., Park, S., Lauritzen, P. H., Vavrus, S. J., Rasch, P. J., and Zhang, M.: The Mean Climate of the Community Atmosphere Model (CAM4) in Forced SST and Fully Coupled Experiments, J. Climate, 26, 5150–5168, https://doi.org/10.1175/JCLI-D-12-00236.1, 2013. 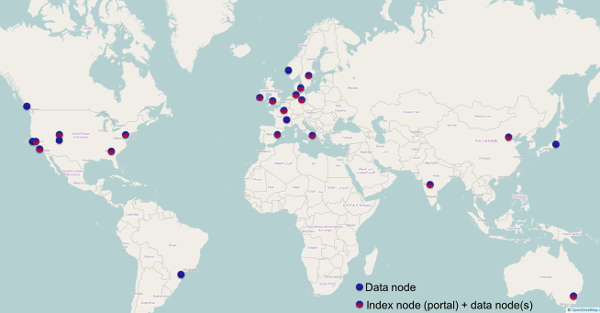 Neely III, R. R. and Schmidt, A.: VolcanEESM: Global volcanic sulphur dioxide (SO2) emissions database from 1850 to present – Version 1.0. Centre for Environmental Data Analysis, https://doi.org/10.5285/76ebdc0b-0eed-4f70-b89e-55e606bcd568, 2016. 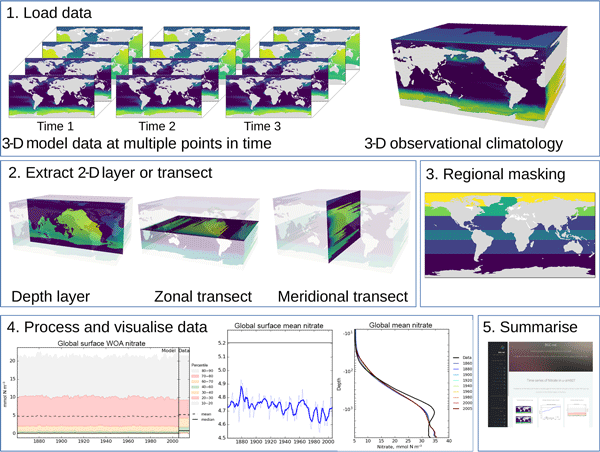 Neely, R. R. I., Marsh, D. R., Smith, K. L., Davis, S. M., and Polvani, L. M.: Biases in southern hemisphere climate trends induced by coarsely specifying the temporal resolution of stratospheric ozone, Geophys. Res. Lett., 41, 8602–8610, https://doi.org/10.1002/2014GL061627, 2014. Newhall, C. and Self, S.: The Volcanic Explosivity Index (VEI) – an Estimate of Explosive Magnitude for Historical Volcanism, J. Geophys. Res, 87, 1231–1238, https://doi.org/10.1029/jc087ic02p01231, 1982. 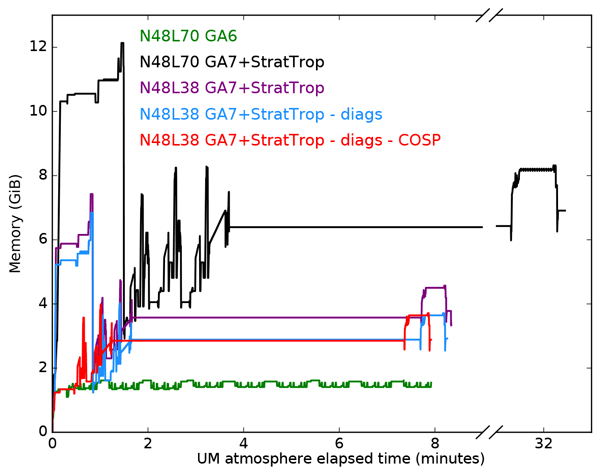 Sato, M., Hansen, J. McCormick, P., and Pollack, J.: Stratospheric Aerosol Optical Depths, 1850–1990, J. Geophys. Res, 98, 22987–22994, https://doi.org/10.1029/93jd02553, 1993. 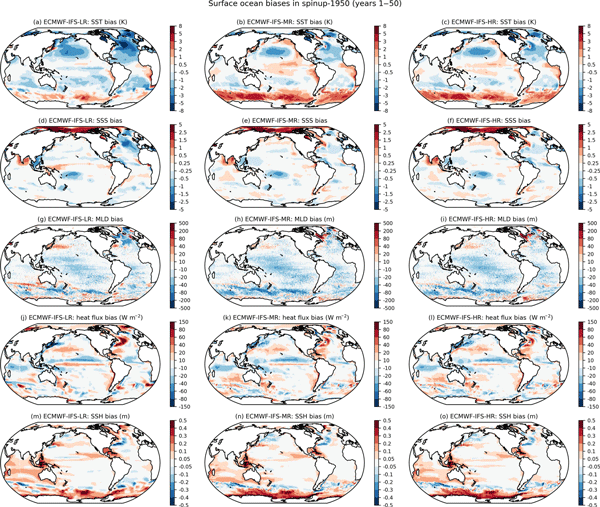 Smith, T. M., Reynolds, R. W., and Peterson, T. C.: Improvements to NOAA's historical merged land-ocean surface temperature analysis (1880–2006), J. Climate, 21, 2283–2296, https://doi.org/10.1175/2007JCLI2100.1, 2008. 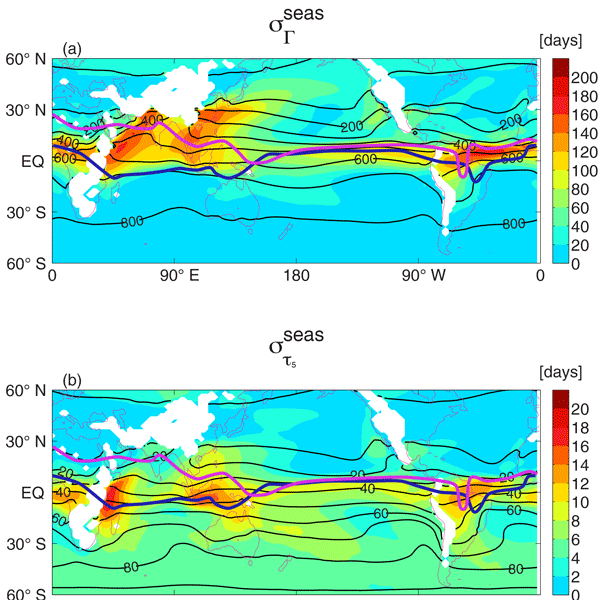 Solomon, S., Daniel, J. S., Neely, R. R., Vernier, J. P., Dutton, E. G., and Thomason, L. W.: The Persistently Variable “Background” Stratospheric Aerosol Layer and Global Climate Change, Science, 333, 866–870, https://doi.org/10.1126/science.1206027, 2011. SPARC: SPARC CCMVal Report on the Evaluation of Chemistry-Climate Models, edited by: Eyring, V., Shepherd, T., and Waugh, D., SPARC Report No. 5, WCRP-30/2010, WMO/TD-No. 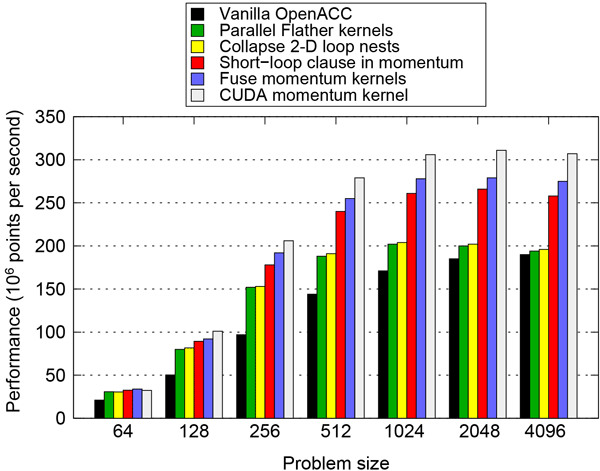 40, available at: www.sparc-climate.org/publications/sparc-reports/ (last access: 14 August 2015), 2010. Stenchikov, G. L., Kirchner, I., Robock, A., Graf, H.-F., Antuña, J. C., Grainger, R. G., Lambert, A., and Thomason, L.: Radiative forcing from the 1991 Mount Pinatubo volcanic eruption, J. Geophys. Res, 103, 13837, https://doi.org/10.1029/98JD00693, 1998. 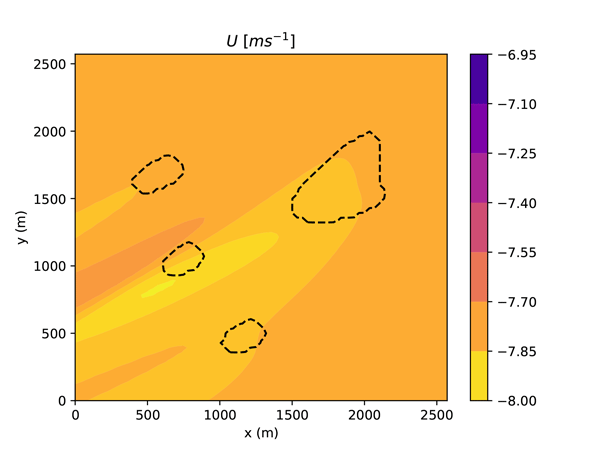 Stothers, R. B.: Major optical depth perturbations to the stratosphere from volcanic eruptions: Stellar extinction period, 1961–1978, J. Geophys. Res.-Atmos., 106, 2993–3003, 2001. Tabazadeh, A., Toon, O. 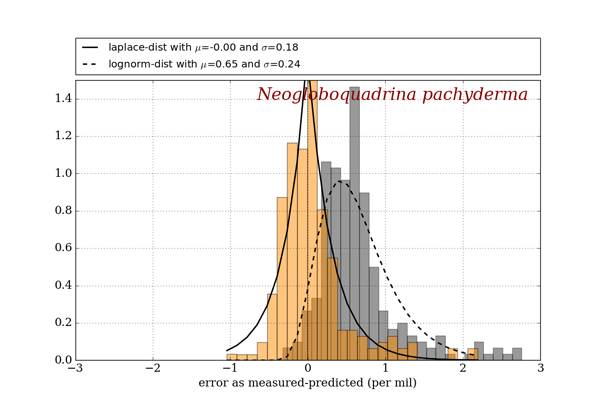 B., Clegg, S. L., and Hamill, P.: A new parameterisation of H2SO4/H20 Atmospheric implications, Geophys. Res. Lett, 24, 1931–1934, https://doi.org/10.1029/97gl01879, 1997. 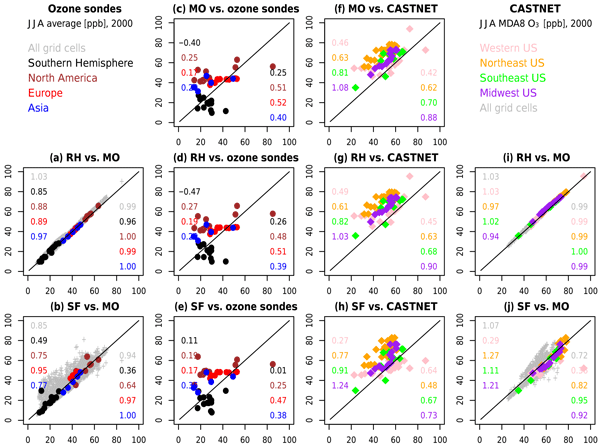 Thompson, D. W. J., Wallace, J. M., Jones, P. D., and Kennedy, J. J.: Identifying Signatures of Natural Climate Variability in Time Series of Global-Mean Surface Temperature: Methodology and Insights, J. 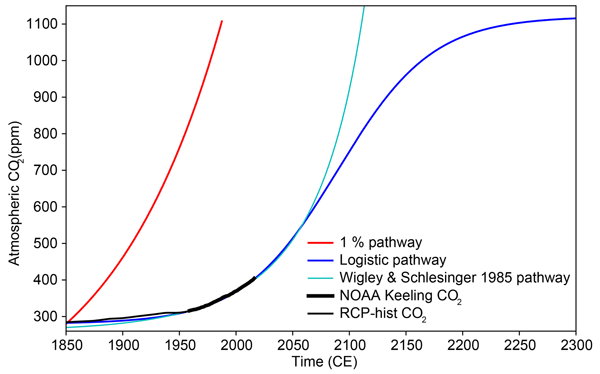 Climate, 22, 6120–6141, https://doi.org/10.1175/2009JCLI3089.1, 2009. 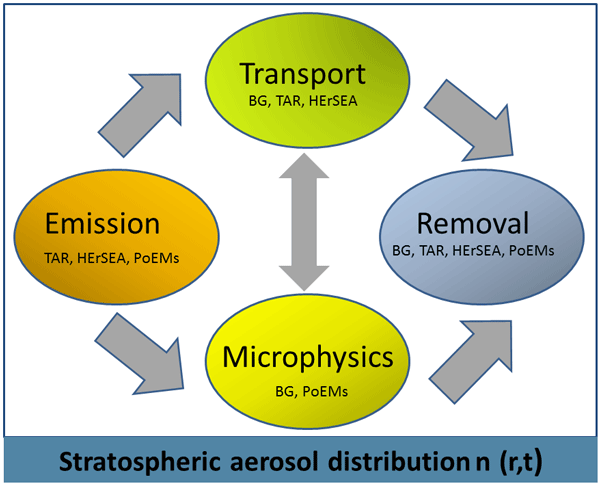 Tilmes, S., Garcia, R. R., Kinnison, D. E., Gettelman, A., and Rasch, P. J.: Impact of geoengineered aerosols on the troposphere and stratosphere, J. Geophys. Res.-Atmos., 114, D12305, https://doi.org/10.1029/2008JD011420, 2009. Wiscombe, W. J.: Mie scattering calculations: Advances in technique and fast, vector-speed computer codes, Technical Report Tech. Note. NCAR/TN-140+STR, NCAR, Boulder, CO, USA, 1996. Zanchettin, D., Timmreck, C., Khodri, M., Robock, A., Rubino, A., Schmidt, A., and Toohey, M.: A coordinated modeling assessment of the climate response to volcanic forcing, Past Global Changes Magazine, 23, 54–55, 2015.